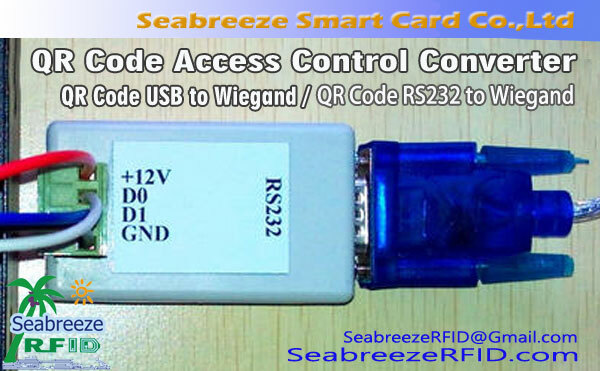 KR222 access card reader preclude the use of advanced RF receiver circuit design and industrial-grade embedded microcontrollers, combined with efficient decoding algorithm to complete the 64bits Read-Only uem4100-compatible ID card receiver with high sensitivity, low operating current , Single DC power supply, ala price, elu arụmọrụ. 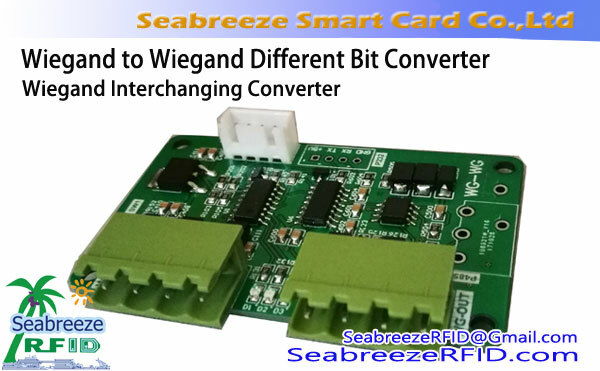 Built-in buzzer and LED indicator, simple and clear. 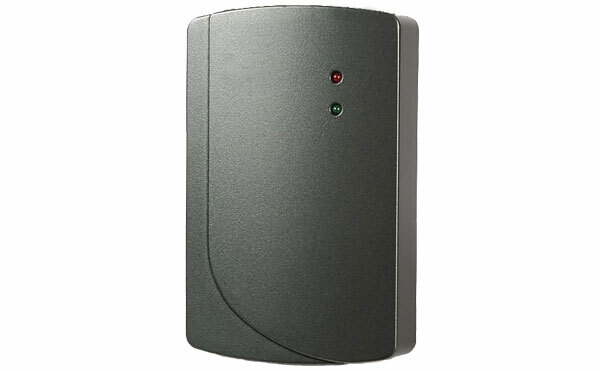 Easy installation, complete functions, wide range of uses, is ideal for all types of access control systems. 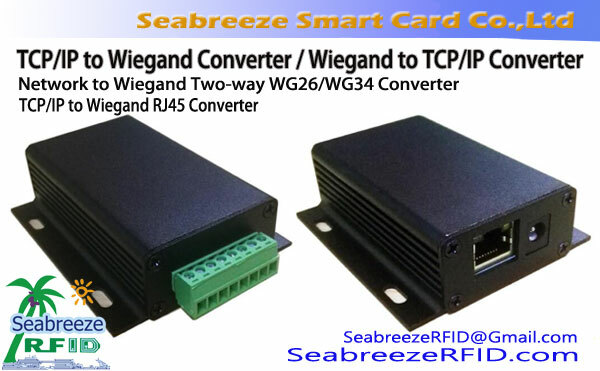 Identification, ohere akara, attendance, charging, security, patrol, building intercom, parking management system, highway, one-card solution, e-commerce and other RFID applications.